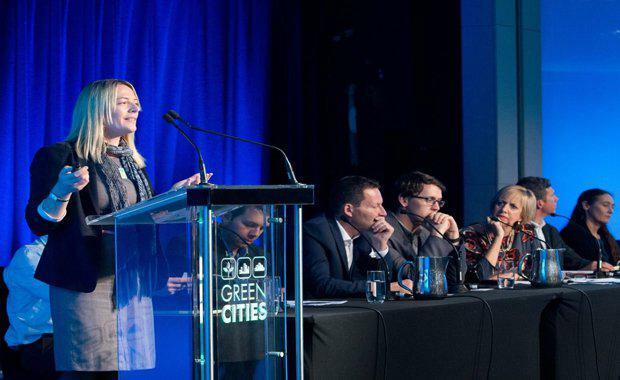 Global leaders reinforced Sydney’s status as a leader in sustainability at the 2016 Green Cities Conference last month in Sydney, where industry figures gathered in a bid to set higher benchmarks for forward-thinking development across the globe. The conference comes after Sydney was ranked 11th on the most recent International Sustainabilities Index, which assesses international cities based on their environmental progress, viability as a place to live and financial stability, where Sydney came ahead of cities including Toronto, Brussels, Paris, Melbourne, New York and Tokyo. Social initiatives including plans to rename historic buildings and natural spaces with Indigenous words to restore some of Sydney’s original language.